Piet Mondrian was born Pieter Cornelis Mondriaan on March 7, 1872 in Amersfoort, Netherlands. He was a Dutch painter who lived and worked in Amsterdam, Paris and New York, throughout a long and fairly checkered career. Mr. Mondrian was educated at the Ritjksakademie, a fairly well-renowned Dutch academy of fine art, and was qualified as a teacher. 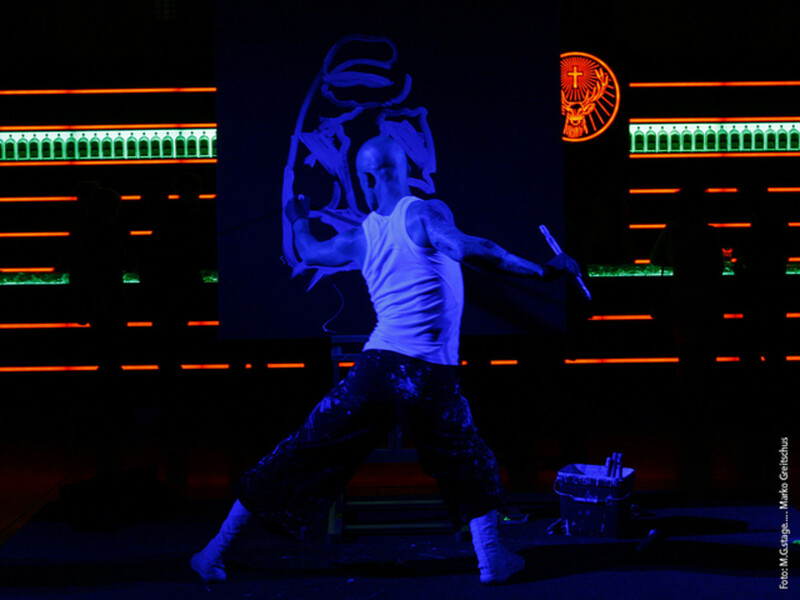 He taught as he painted in his early years. Piet Mondrian was brought up in a strict, Protestant household. 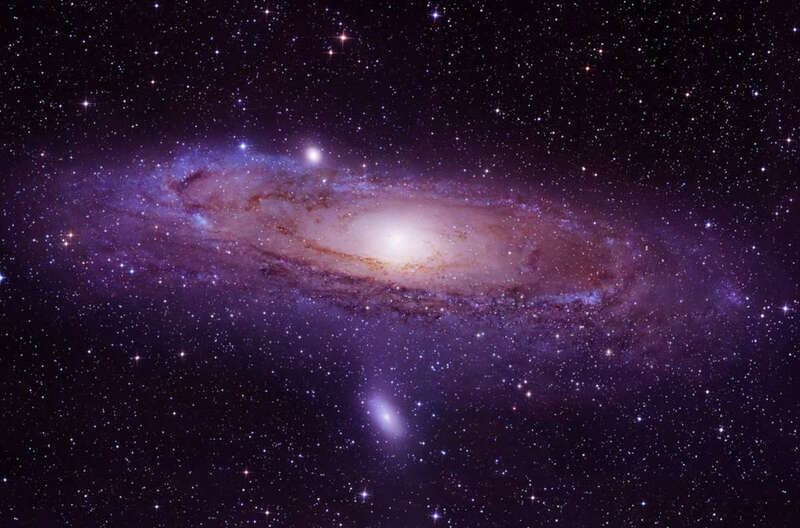 Part of the radical change in his art after 1908, when he became interested in the theosophical movement headed up by Helena Blavatsky (more on her and her spiritual movement in a separate article), was attributed to his spiritual quest. Was Mr. Mondrian looking for spiritual simplicity? Something even more basic, more elemental and closer to nature than the strict Protestantism he was brought up with? 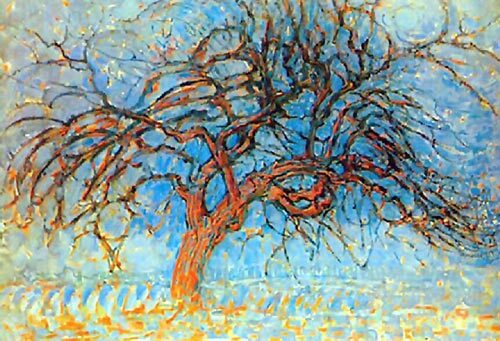 Mr. Mondrian was on a spiritual quest, and his art reflects that, profoundly. His early pieces represent a conformity that his later (and more significant to the art world) pieces break away from, completely. Mondrian's early art was, in a word, bland and not very remarkable. His later art was the spearhead of the Cubist movement in art, and a move toward more geometrical shapes and a certain spatial simplicity. 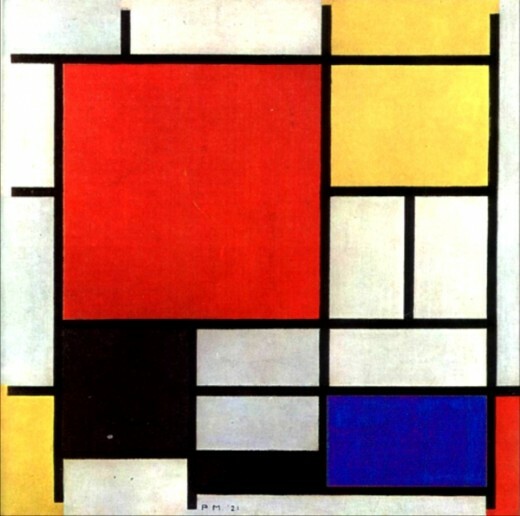 Mondrian's later art was so distinctive: he used a grid, of bold black lines on a white background, and filled in squares with three primary colors: red, blue and yellow. 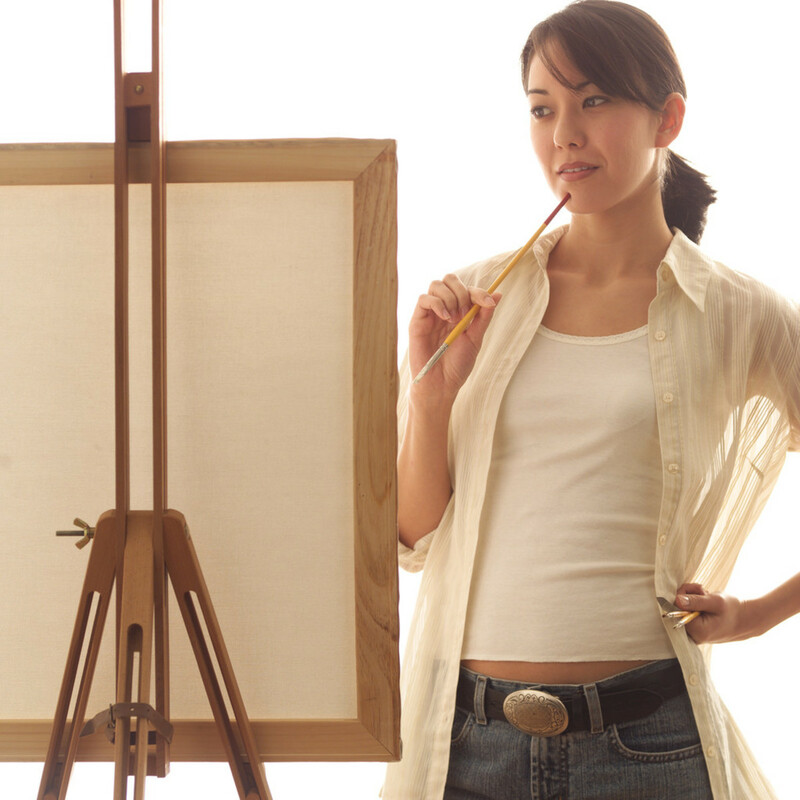 The results are astonishingly eye-catching, considering how basic and simple the design of the whole painting is. 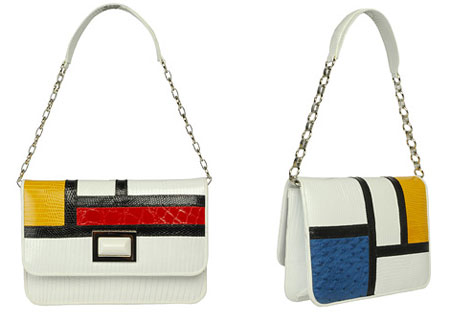 Mondrian's art has been imitated, and indeed inspired certain interior decorators and makers of designer purses and so forth: his work is certainly commercially viable, in ways he could not have foreseen and probably wouldn't like! Mondrian's minimalist, abstract, geometrical, cubist approach to art has often been duplicated or imitated or parodied unkindly. Indeed, my own personal response to Mondrian's art was unappreciative, at first. Then I noticed the brush strokes. Unfortunately, you can't really decipher the brush strokes on these canvasses from the pictures on the web. If you go to the Metropolitan Art Museum in New York City, however, you'll be able to see these pictures in person. When you do, you'll see that the white squares are painted, also, in tiny little strokes all going in all directions. You'll see that the bold black lines consist of more tiny, even brush strokes, all going in the same direction; likewise all the colored squares. Mr. Mondrian put some work into these canvasses. The paint wasn't slapped on with a roller. He didn't use a magic marker and ruler to get the black lines. I found out later that he would work on these paintings until his hands blistered and he was in tears. He often made himself sick in his endeavors to capture the essence of the simplicity of beauty in his artistic and spiritual quest. His paintings have a lasting resonance, and that, in the end is the final mark of the artist. Mondrian's life was entirely the life of an artist. He never married. He had no children. He spent hours upon hours on his canvasses, and his work as a painter. Mondrian fled wars; he had immigrated to Paris in 1911, to enjoy the avant-guard movements and the interaction with all the other great artists of his day: Picasso, and Georges Braque were some of his early influences. Mondrian fled that city and moved back to Amsterdam in 1914, at the outbreak of World War I.
Mondrian went back to Paris in 1918, after the end of World War I, only to flee the encroaching Nazi occupation of France in 1938; Mondrian then moved first to London in 1938, then to New York City in 1940. The man only wanted a peaceful place to work! He created an artist's studio in a loft in New York, decorating it along the lines of his paintings. The walls were off-white; he put up squares of different primary colors, moving them around at will to get inspiration for his paintings. His furniture was made from fruit crates; the atmosphere of the whole was very eclectic and also strangely soothing, his friends said. Mr. Mondrian said it was the best place he ever had to work: he only got to enjoy it until February of 1944, when he died at the age of 71 from pneumonia. Thank you for the comment, Vanderlee. I was disappointed on how little of his exquisite, immaculate work comes across in these pictures, and that's why there aren't more of them. You really do have to see them in person to appreciate the work. I'm glad we share this appreciation. You are absolutely right in stating that works by Mondrian must be seen in the original. They are exquisite! The compositions, measured colour and brushwork are so carefully considered. 7 years ago from Iceland Höfn í Hornafirði. Thanks for the comment, Sofs. I have heard of the cubist movement but never quite appreciated it... you are right about how you need to look at canvases and not pictures on the web.. they hardly tell the tale. I got to enjoy some cubic painting for the first time a few days ago. Enjoyed your hub. Thanks for sharing! Thank you for the comment, I guide...it's all Mondrian. Thank you for your kind comment. I didn't notice until you mentioned it that i now have 800 followers. Thanks, Flora! I'm really thrilled by that. Thank you doctor, for those kind words. I'd like to see Mr. Britto's paintings. 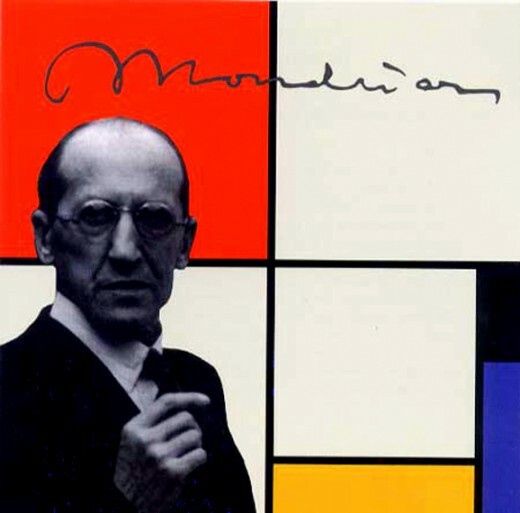 Later in his life Mondrian used different colored lines and also some (very few) curves. Thank you for the comment, Frank. I love sharing my love of art with everyone. It is compelling, and those shapes and colors were original with him. We've seen similar work; it's hard to realize he was the first. Thanks for the comment, breakfastpop. His work isn't for everyone and I'm glad we both can appreciate it. I am not that familiar with the name Mondrian, although I had seen his work without knowing who he was. I see you have 800 followers. Congratulations. Thank you, Paradise, for this excellent review of Mondrian and his very modern art. I have always admired his style and uniqueness. 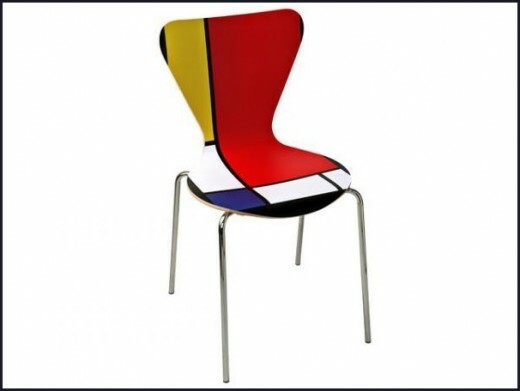 A local Florida painter, Romero Britto, was also inspired by Mondrian. 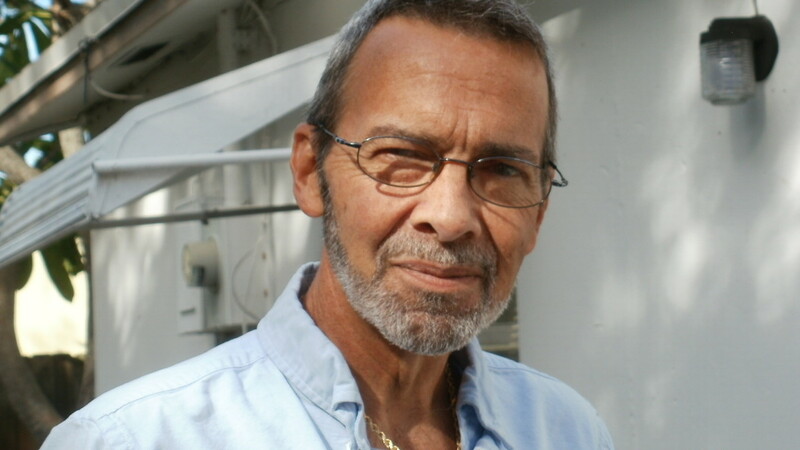 Romero's paintings include more colors as well as circles and other shapes but they remind me of his mentor. I can see the influence on Monet –perhaps a little Van Gogh - in his earlier work. The geometric shapes seemed to be his trade-mark with thick lines of black and colored paint. There is something very compelling about his work...it draws us in, as if drawing us into ourselves in a spiritual sense. Excellent hub. I studied this artist when I was in college and loved his work. Thanks for the comment, Wedding Planner. I find a person either can appreciate Mondrian's art, or they simply cannot. There aren't any half-way measures! I'm glad to meet another fan of this great artist, and I'm also glad the children could appreciate and explore this Cubist art. much more complicated than that!